Tri Auto ZX2 is a new compact, cordless motor with a built-in apex locator. Tri Auto ZX2 may be used for achieving apical patency and creating a glide path with the new Optimum Glide Path (OGP) function. 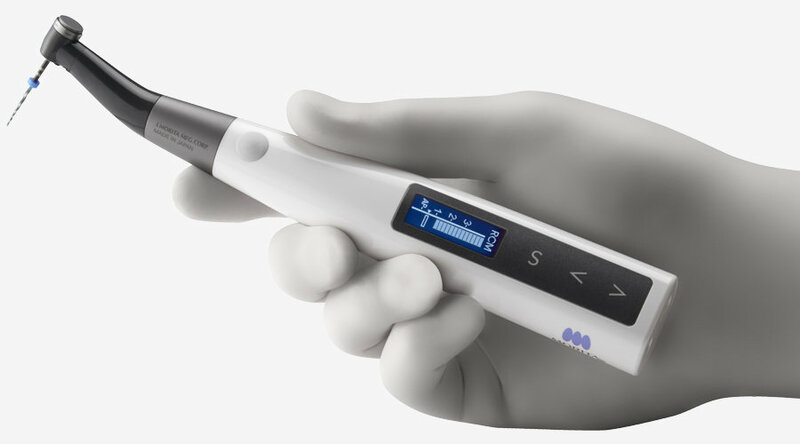 Responsive, the handpiece allows subtle and delicate manipulation of the file, facilitating faster and safer treatment in even difficult cases involving constricted or extremely curved canals.